What do Danny Ings and Daniel Sturridge have in common? They are both strikers. Both owned by Liverpool. Have both played for England. And are both injured. All these things are true, but, above all else, both Ings and Sturridge are keen dancers. 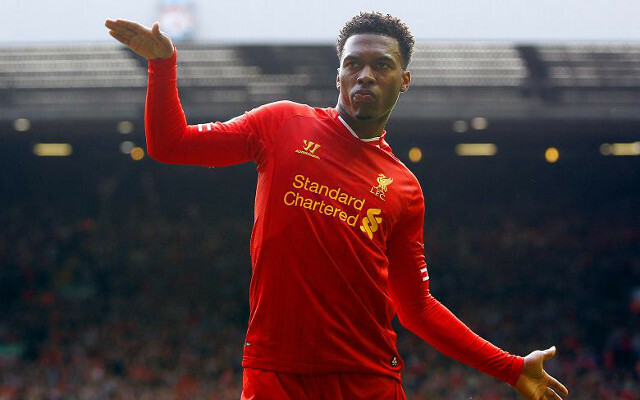 Sturridge is famous for his trademark wriggly arms dance, but, let’s be honest, it’s not that special. Conversely, footage of Ings body popping in 2011 has emerged and it is enough to raise much more than a seven from Craig Revel Horwood! Ings’ performance was filmed in the Bournemouth dressing room. He played for the Cherries 27 times in the league, scoring seven goals, before moving to Burnley, for whom he bagged 38 in 122. To date, he has netted twice in five Premier League appearances for Liverpool.